The investigation into a former United Conservative Party leadership candidate's so-called "kamikaze" campaign will continue through Alberta's election period, now that a Calgary judge has refused to grant an emergency injunction sought by the man at the centre of the probe. Court of Queen's Bench Justice Anne Kirker delivered her decision Wednesday afternoon, ruling it is in the public interest for the investigation to continue. The investigation by the elections commissioner relates to the financing of Jeff Callaway's UCP leadership campaign. It's alleged Callaway ran for the purpose of targeting Kenney's top rival, former Wildrose leader Brian Jean, with a plan to step down before the vote in October 2017 and throw his support behind Kenney. Both Kenney and Callaway have denied that plot. Although Kirker questioned the commissioner making findings and issuing penalties before giving Callaway the chance to respond, she found an injunction was not a proper remedy and that there was no evidence of irreparable harm to the applicants. Lawyers for both sides declined to comment after court. Callaway instead took to Twitter to respond later that evening. The former leadership candidate threatened to seek a judicial review unless the elections commissioner rescinded his order that Callaway repay $26,500 in contributions. The commissioner, the judge noted in her ruling, had issued that order before interviewing Callaway himself. "I remain confident that my position will be vindicated," Callaway said in the social media post. Given the Court’s findings today, I ask the Commissioner to rescind his Order &amp; his inappropriate findings.&nbsp; Otherwise, I will continue to a full hearing on the matter &amp; seek a judicial review of the order issued against me. I remain confident that my position will be vindicated. CBC reached out but did not hear back from Callaway's lawyer to have him clarify their intended next steps. Callaway cited how the judge recognized there was a "serious question" of whether or not the election commissioner's actions could be construed, by an objective and informed person, as biased. "I am very pleased with the overall findings of the court," Callaway tweeted. "I hope that the elections commissioner listens carefully to what the court had to say about his actions." The former UCP leadership candidates' social media posts suggest that he has interpreted that question as the judge agreeing with his lawyer's argument that the commissioner was biased. However, the judge did not rule on allegations of bias. Kirker told court that public interest outweighed other considerations, and said the investigation would be permitted to continue. She said she found the applicants were "conflating the damage" that may have occurred. 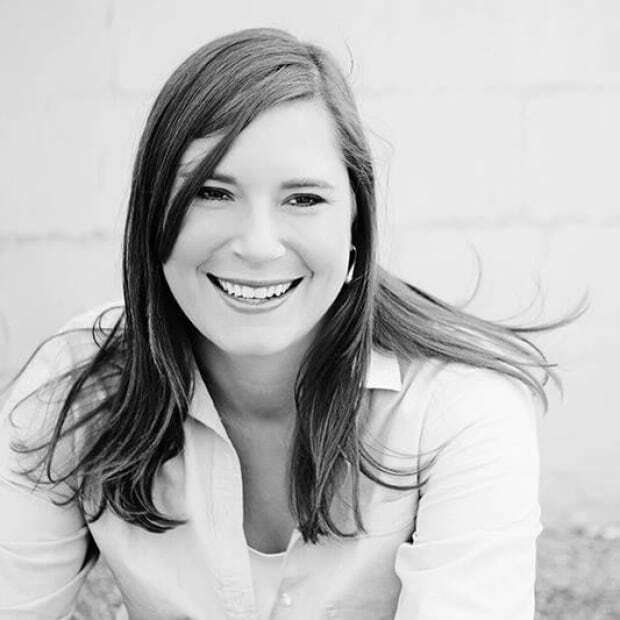 Court sat until nearly 8 p.m. MT Monday night as Kirker heard six hours of arguments from Callaway's lawyer and counsel for the Office of the Elections Commissioner (OEC). Lawyer Ivan Bernardo represented all six applicants and argued there was no urgency to the investigation and no need for it to continue while Alberta is in the middle of a provincial election. Alberta elections commissioner Lorne Gibson has sent letters to several people who have been interviewed with his "findings of the investigation." He has handed out fines and letters of reprimand to several people connected to Callaway's campaign. But Corinne Petersen, the lawyer for the commissioner, told the judge that Gibson was overseeing a series of investigations involving, not just Callaway, but those connected to his campaign. 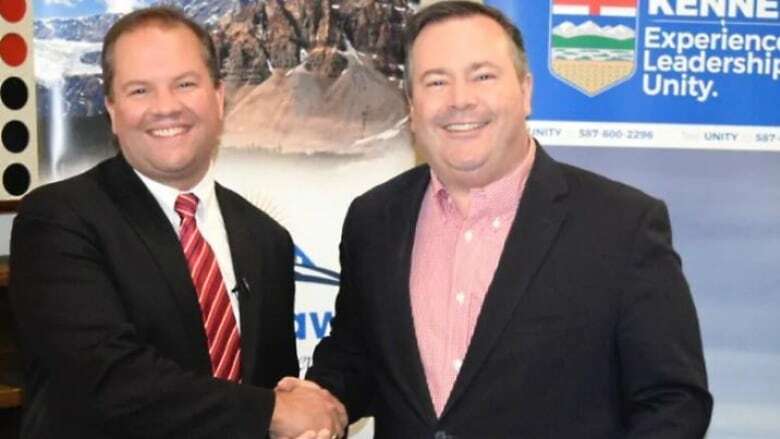 It's alleged Callaway ran in 2017 for the purpose of targeting Jason Kenney's top rival, former Wildrose Leader Brian Jean, with a plan to step down before the vote and throw his support behind Kenney, who won the race. Although Kenney and Callaway have denied that claim, CBC News obtained emails, showing higher-ups in Kenney's campaign circle providing resources — strategic political direction, media, and debate talking points, speeches, videos and attack advertisements — to the Callaway campaign. Kenney's deputy chief of staff, Matt Wolf, even emailed a resignation speech to Callaway the day he dropped out of the leadership race. Bernardo argued the OEC has been looking into an 18-month-old internal party contest and the commissioner should instead focus on the current election. In her arguments against granting the injunction, Petersen said suspending the investigation because of a complaint from those who are being investigated would amount to "reasonable apprehension of bias in the other direction."